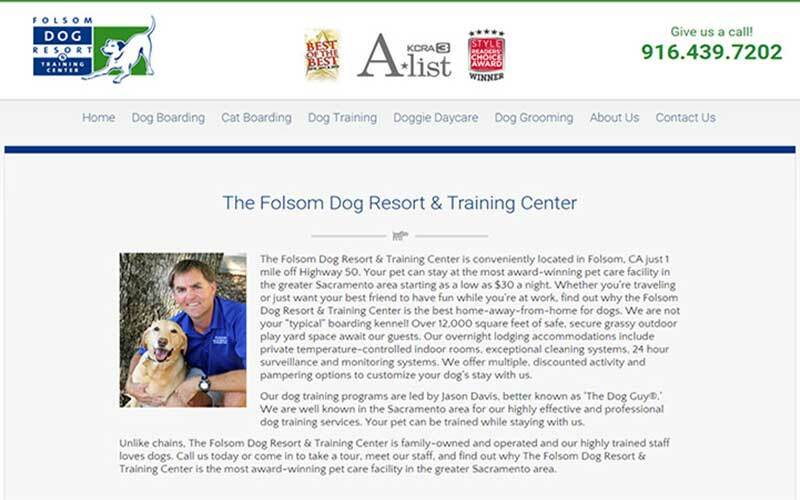 Recommendation: Yes, we absolutely recommend CFS Fire Protection and we will use them when we Open Another Dog Resort! Professional and Friendly Service Employees, a Great Service! CFS Fire Protection, Inc. is a Class Act! They came in today for our Annual Fire Extinguisher Inspection and Certification Service and got everything done quickly. They always answer my questions and provide sound advice for me and my staff. You can tell they want you to be safe and protected. Yes, we absolutely recommend CFS Fire Protection and we will use them when we Open Another Dog Resort!